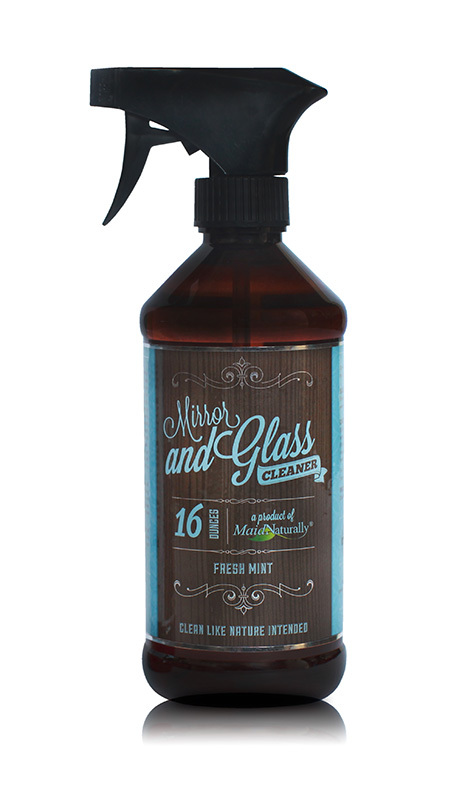 Our glass and mirror spray can be used on any glass surface to clean streak free. Suggested use: Great for windows, glass coffee tables, shower doors (hard water spots) and mirrors of all kinds. Directions: Shake gently before each use. 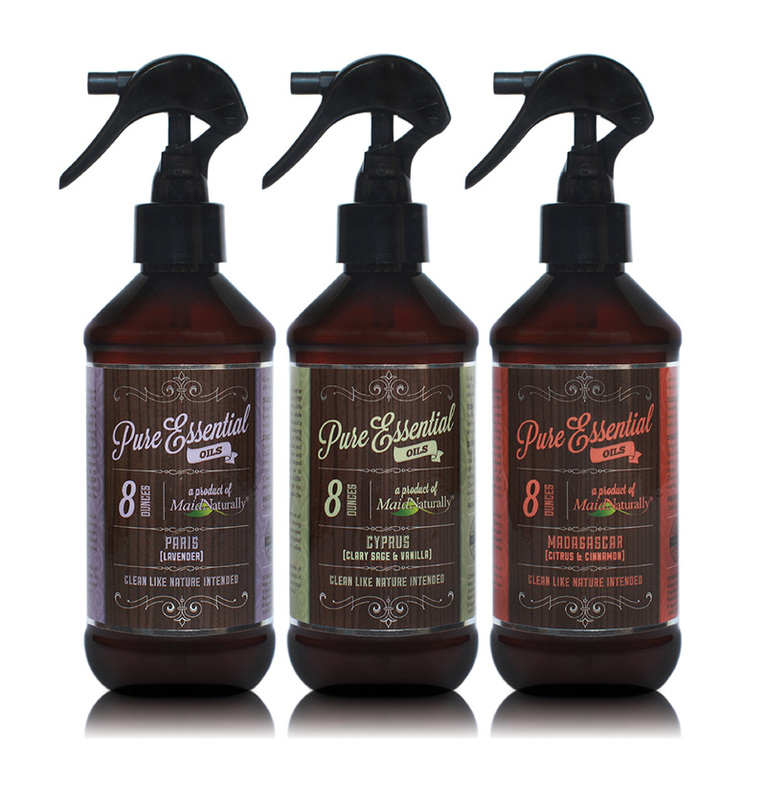 Spray directly on surface and wipe clean with lint free cloth or paper towel. (*for first time use, you may have to re-apply to remove excess wax from other synthetic brands if used on surface prior.) For best results avoid direct sunlight or excessive heat because of premature drying which could potentially cause streaks.